Since 2010, the Art School has embarked on an ambitious programme of renovations and enhancements of studios and facilities on the Kennington site it has occupied since 1879. 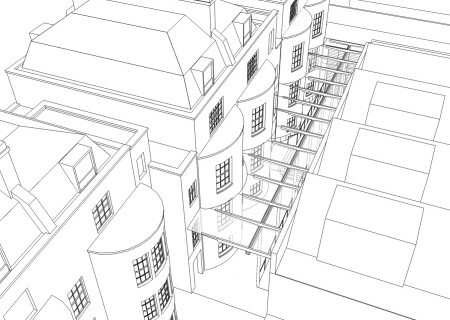 The Masterplan for the project, established in 2008 under the direction of Alan Higgs Architects, is based on a phased delivery, with work taking place each year during the summer recess. 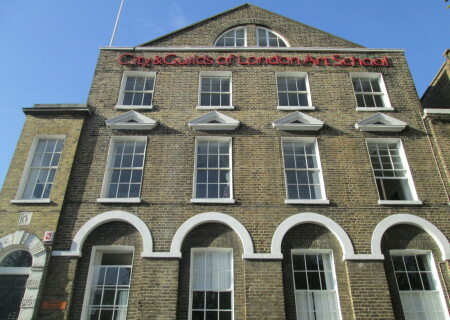 Since 2012 the Development Project has been the responsibility of the City & Guilds Art School Property Trust, an independent charity acting as landlord to City & Guilds of London Art School. 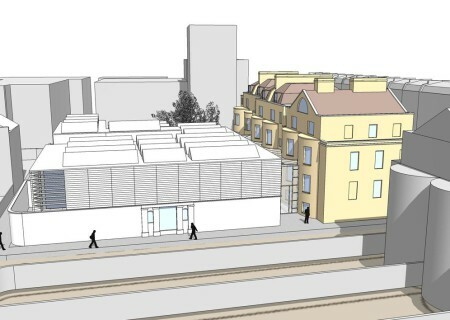 Phase 1 of the projects’ Masterplan – the full refurbishment of the Art School’s Georgian buildings – was completed in 2014. This was followed by Phase 2 – the creation of a new entrance and barrier free access to our historical campus – which was delivered during the summers of 2015 and 2016. This was followed by significant work to the garden area at the back of our site in Summer 2017. Planning work is currently proceeding on designs for Phase 3 – the full refurbishment and partial redevelopment of the rear Studio buildings. We are hugely grateful to all the donors who supported Phases 1 and 2, contributing a total of £3.3 million to the success of the project to date. You can read who they are here. READ MORE about what we have achieved and the next stage of development by clicking on the images below. If you would like more information or to contribute to the project, please contact the Vice Principal, Magnus von Wistinghausen.